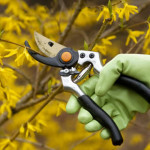 Toads Tree Services LLC is located in Holland, Michigan. 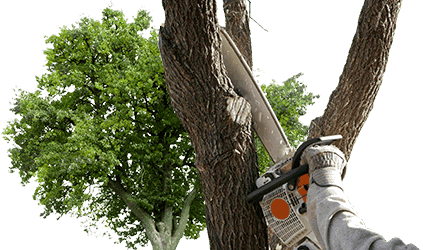 We provide tree trimming, pruning, removal, stump grinding, lot clearing and tree service Holland MI and all of west Michigan. We are fully licensed/insured with over 15 years in business. 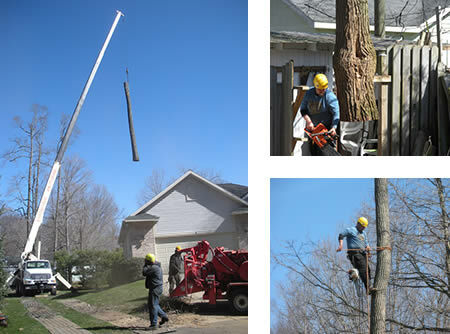 We look forward to working with you and proving why Toad’s Tree Service is the best choice for your tree removal needs. 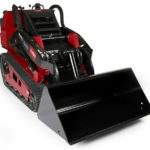 If you have any questions or need a free estimate, please call us at (616) 399-6376. 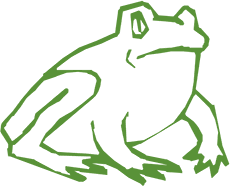 To email Toads Tree Service LLC, please fill the out form the email form below and click submit.